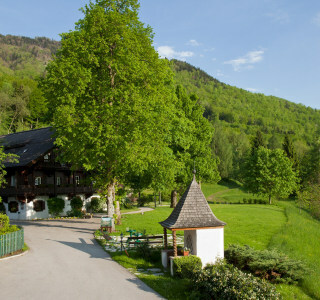 Numerous hiking trails wind past the Gersberg Alm hotel. Take on the Gaisberg, the Nockstein or the Untersberg on challenging or easy hikes. Don't forget to treat yourself to a hearty "Brettljause" snack afterwards. Pack your hiking rucksack, lace up your boots and hit the trail: Salzburger Land has many great hiking trails for you. Families with young children will also find suitable trails to enjoy. Gaisberg circuit hike: a leisurely hike starting at the Zistelalm. The ascent to the Zistelalm begins just outside the hotel – so leave your car with us. Tip: we highly recommend this trail in summer. Hike on the Nockstein: a short circuit route on the Nockstein with incredible views of the mountains. Schafberg hike: a challenging yet picturesque hike from Schafbergbahn past the Schafbergalm to St. Wolfgang. Note: this hike requires surefootedness. Untersberg hike: a hike for very fit hikers on Salzburg's famous mountain. A less strenuous and shorter option is to take the Untersbergbahn cable car to the same destination. Our hotel is in the heart of Salzburger Land on Salzburg's green belt and is the perfect place to start hikes in our region. 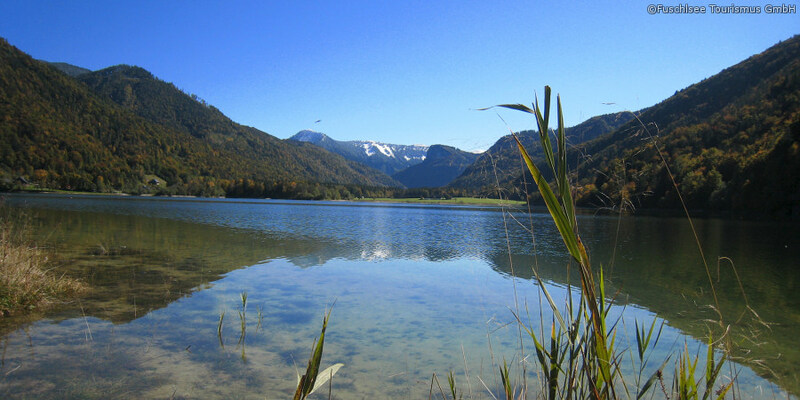 The Salzkammergut is just a short drive away. Enjoy beautiful views and treat yourself to a snack at one of the many rustic chalets in our area. We will be happy to give you hiking tips or organise a taxi to bring you to the starting point of your hike. We look forward to hosting you.